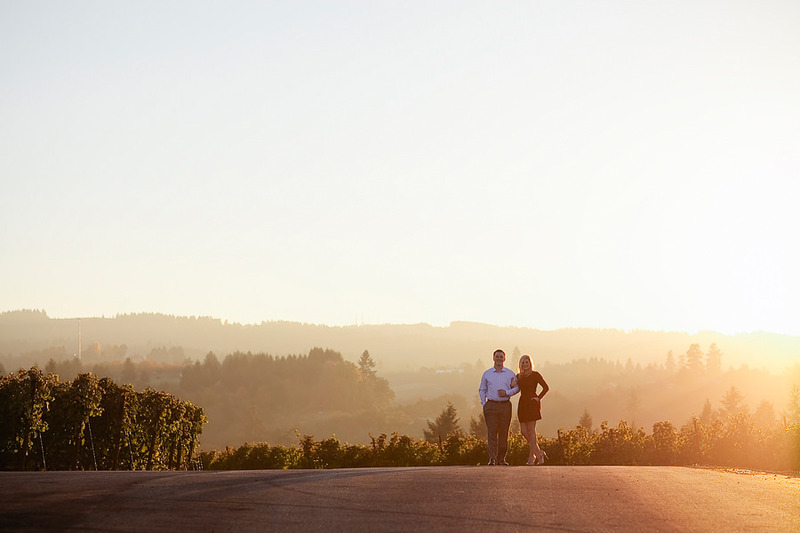 Ponzi Vineyards in Sherwood, has the most breathtaking vistas! 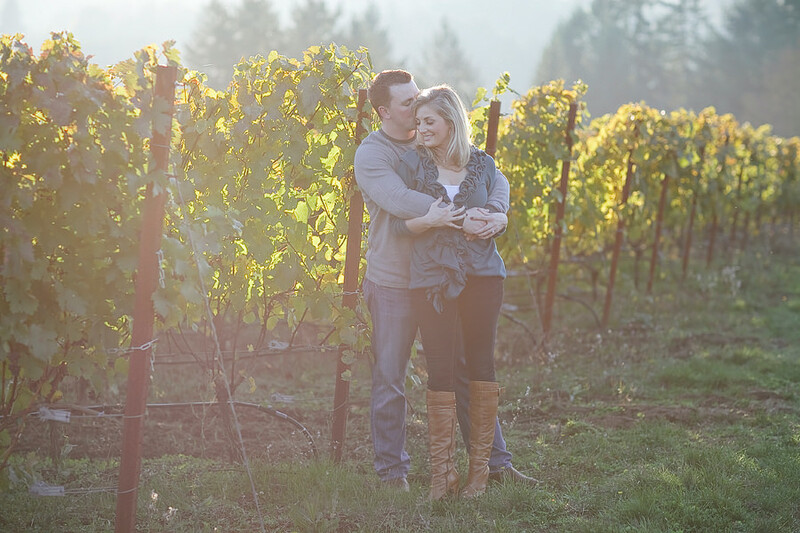 Which made for perfect backdrops for Courtney and Robbie’s engagement photos! Here’s a sneak peek at some of their photos – I can’t wait to share the rest! 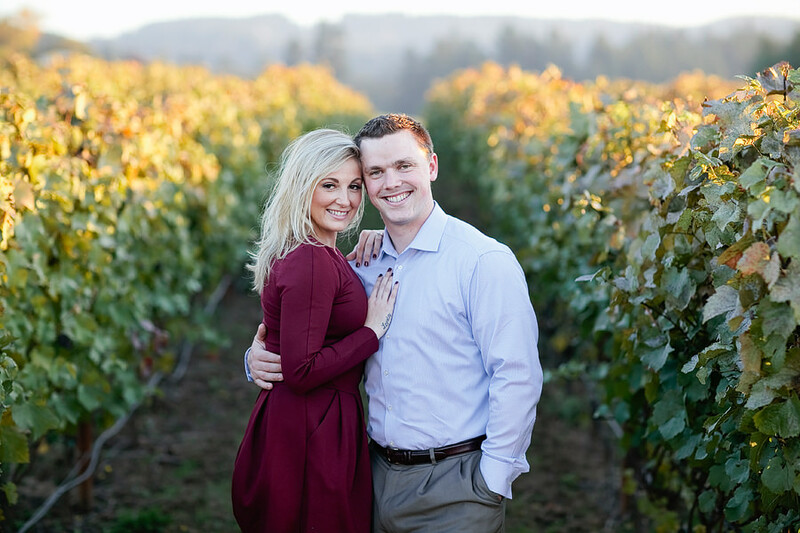 These two are such an incredible couple, and I can’t wait for their wedding next year at Oregon Golf Club!